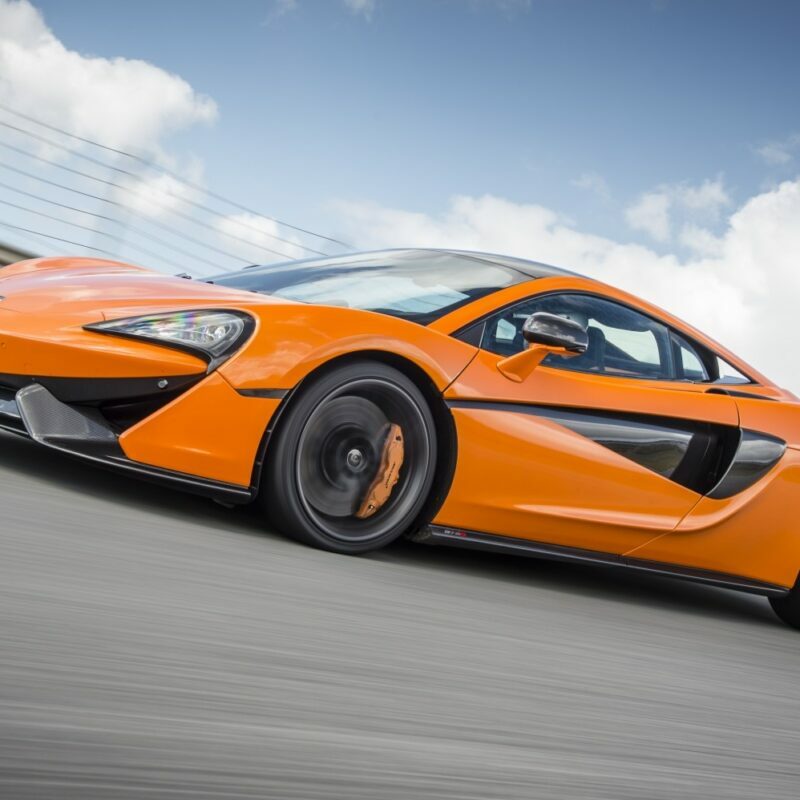 NOV. 30, 2016 – McLaren Automotive will present two Sports Series models at the Bologna Motor Show, the annual celebration of automotive passion in Italy that this year takes place 3rd – 11th December. 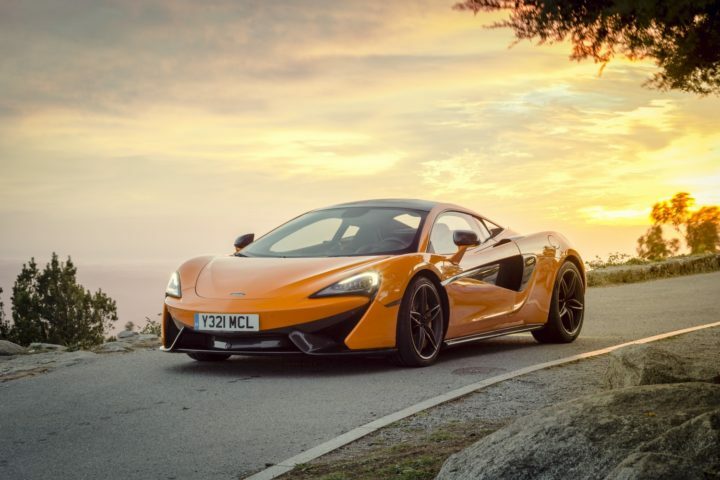 Visitors to the show can view a McLaren 570S Coupé in Ventura Orange on the McLaren stand, while a McLaren 570GT in Onyx Black, will be on display at the ‘Fuori Salone’ taking place outside the show, in the courtyard of the historic Zambeccari Palace. 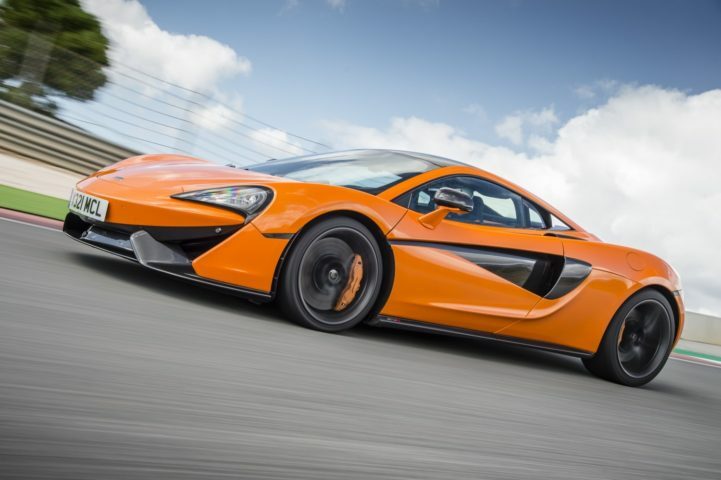 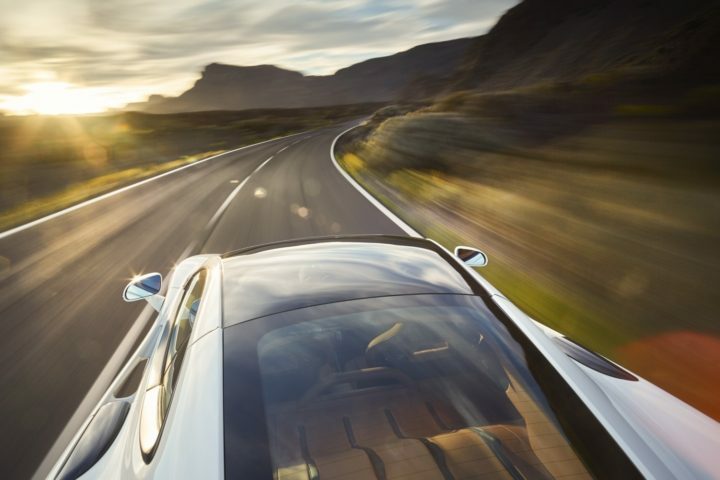 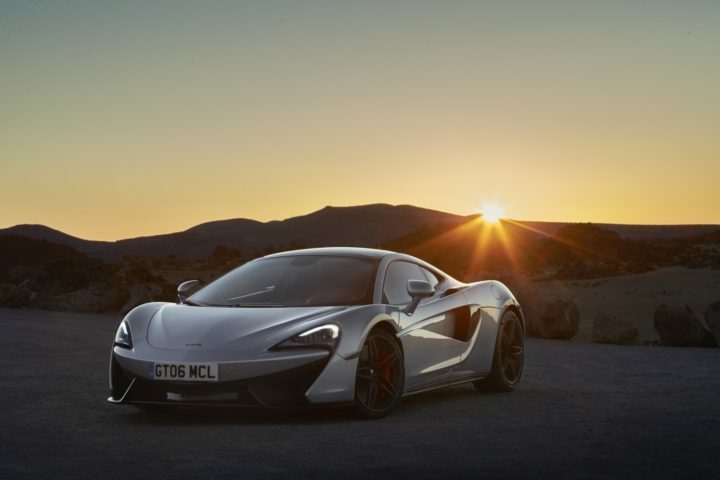 Featuring technologies derived from McLaren’s racing heritage and with supercar performance in the McLaren tradition, the 570S and 570GT are part of McLaren’s Sport Series range, the most accessible way into ownership of the brand’s sports and supercars. 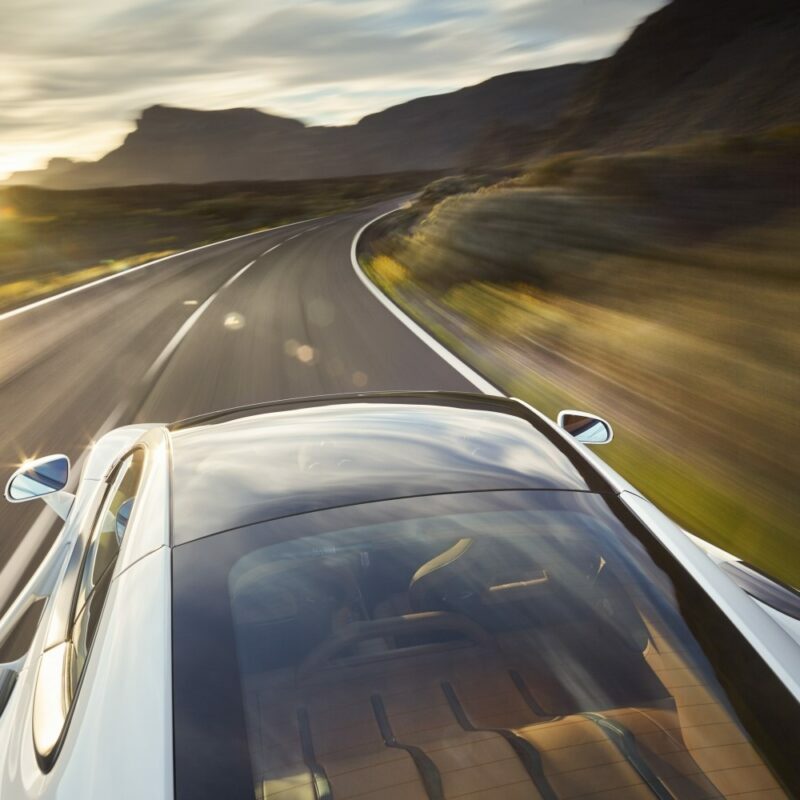 An ultra-light chassis, based around the MonoCell II carbon fibre structure weighing only 75kg, underpins each model and together with distinctive stylistic features and a wide selection of equipment, guarantees performance without compromise. Each Sports Series McLaren is hand-finished at the state-of-the-art McLaren Production Centre (MPC) in Woking, England. 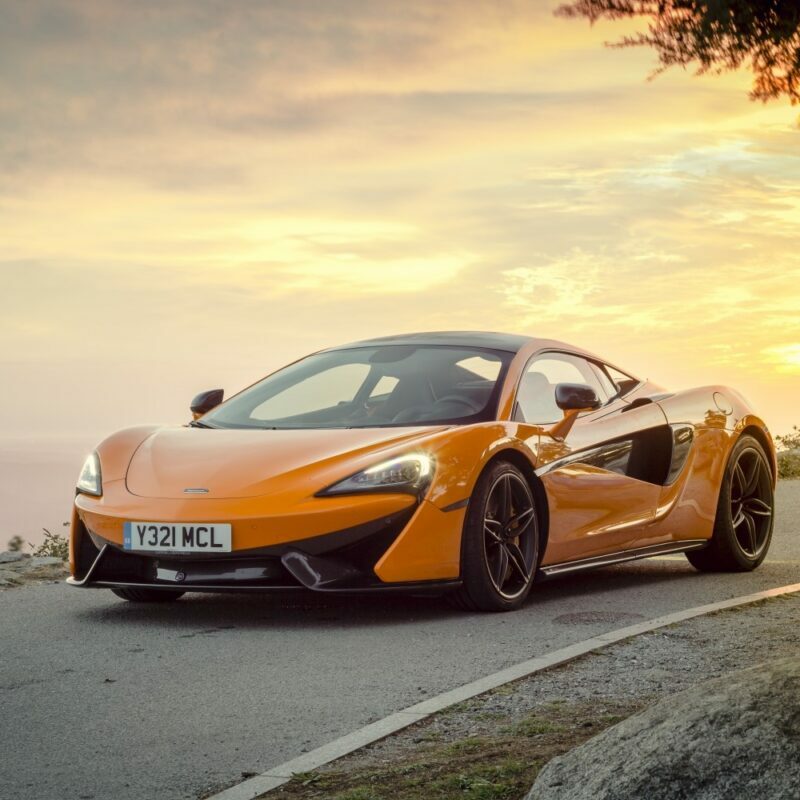 A suite of new optional content and a ‘By McLaren’ range of interiors highlight the levels of customisation available, as do the recently launched Design Edition and Track Packs available exclusively for the 570S Coupé. 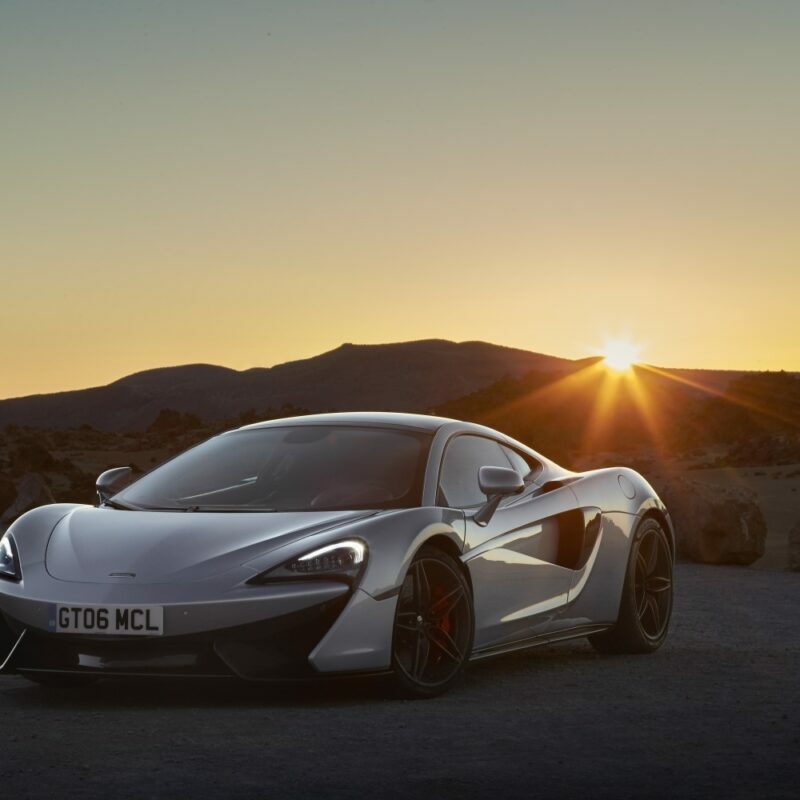 Pricing starts from €191.500 for the 570S Coupé and €200.500 for the 570GT.